Does it bother you that wrinkles gradually show on your skin? 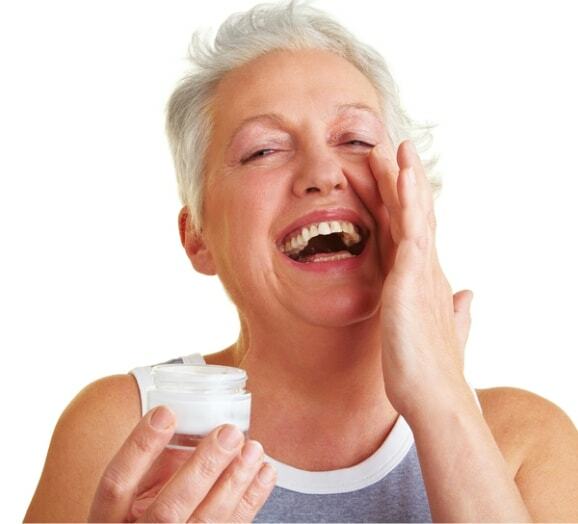 Or do you fear that the unstoppable process of aging moves your skin towards dryness? Has it finally dawned on you that turning 60 can be formidable? Treat Now Family Clinic can be your irreplaceable succor! Having flourished through the years as a Family Clinic in Arlington Texas, we bring you the most effective treatments for your skin concerns. Even when aging demands for its place in your life, we can help you manage its effects on your skin. There is nothing wrong with going out and enjoying life at 60. However, when you stay out too long under the sun’s scorching heat, you could fail to save yourself from wrinkles and spots. You can also be at a higher risk of skin cancer. Each time you go out with the sun up at the sky, remember to carry with you protective gears like hat, umbrella, and sunblock. Swimming pools contain chlorine which strips off the natural oils of your skin. This results to skin dryness and possible irritations. As you limit your time at the pool, be quick to perform proper skin treatments after your dip. Lessen your time for hot baths. Hot tubs and showers can be rejuvenating but exposing your skin to warm water for too long can cause dryness and unanticipated burns. You can still take hot baths, given that they are timed. Wash Your Face Going to Bed. Be sure you go to bed with all the germs on your face rinsed off. This spares you from acne and other blemishes. If you are in a habit of smoking, know that you can gain more wrinkles than others of the same age who don’t smoke. Let go of the unhelpful habit before you lose the chance of preserving your skin’s glow. Live a healthy eating lifestyle. Do not deprive your skin of the nutrients it needs. Many of these are found in healthy foods that don’t take forever to purchase. You can also take supplements in vitamins upon the approval of a skin care expert. Drinking enough glasses of water every day is sufficient for replenishment and rejuvenation. They also wash off the toxins in the body which can potentially make your skin age fast. With a healthier lifestyle and smart choice of a Family Medical Clinic, you can maintain the glow of your skin even at 60! If you are interested about the medical services we can offer, you can surf through www.treatnowfamilyclinic.com for adequate information. If you wish to express your concerns to us, we don’t mind you calling our office at 817-633-3400. This entry was posted in Dermatology and tagged Family Clinic, Glowing Skin, Skin Care. Bookmark the permalink.